Previously exhibited at: Bargehouse, Oxo Tower Wharf, London. Stan Art Pod and Plinth Space, Margate. 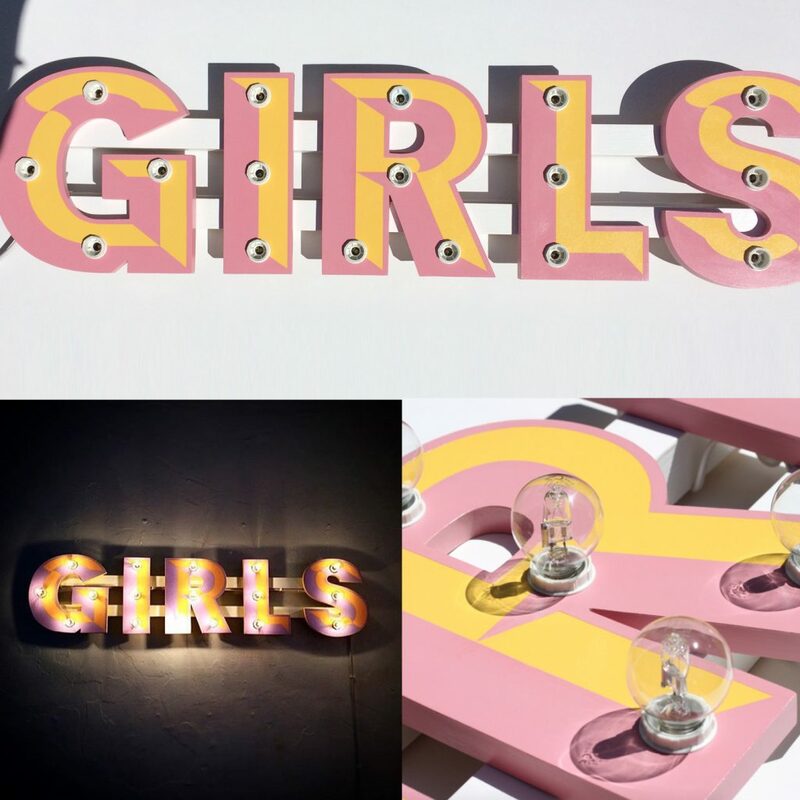 Since, ‘Girls’ has been commissioned in various colour palettes, each a one-off, all fitted with 17 glass bulbs and a dimmer switch.